Flomore's MPC Series Injectors are built to compete with Texsteam's MX Series Injectors. 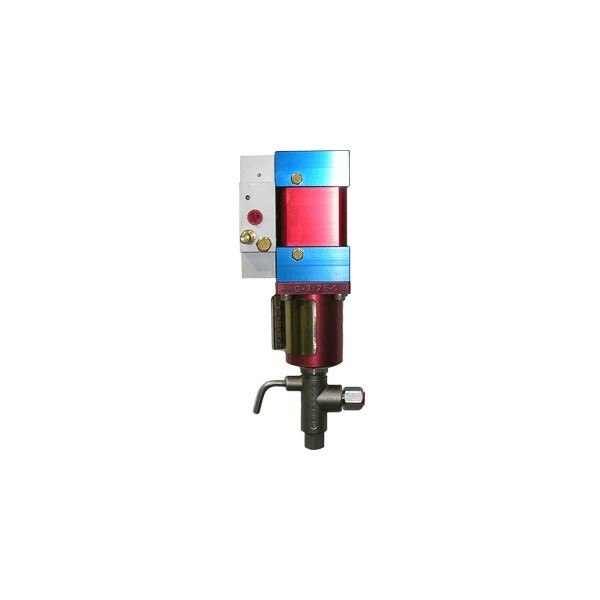 The MPC Series is a clean gas, clean air injector so no lubricator or filter is needed. 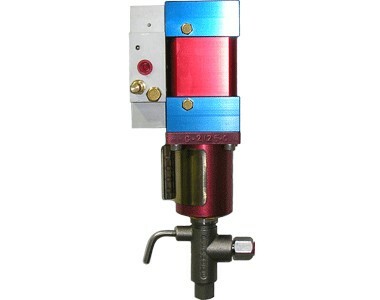 This injector is also available with adjustable Buna, Viton, or Teflon Vee Packing. Also available in a two piece non-adjustable Packing. Our own CXC (Ceramic x Ceramic) fluid containment is availiable in certian sizes. Discharge pressures up to 10,000 PSI (690 BAR). Inlet: 30 PSI (2.1 BAR) Minimum, 145 PSI (10 BAR) Maximum.